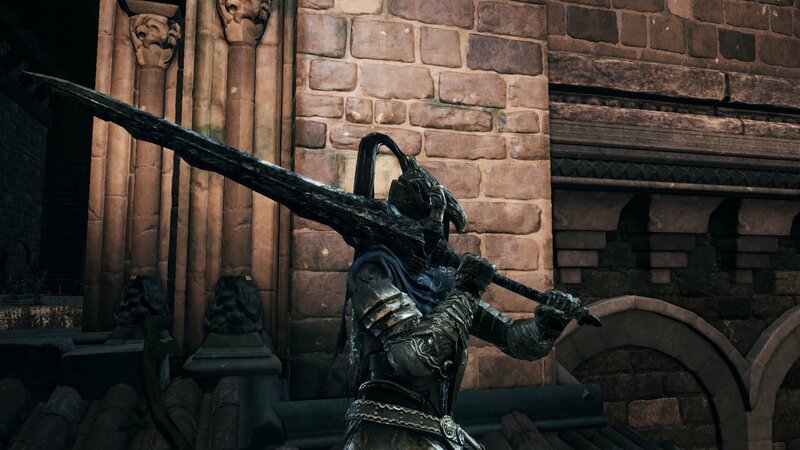 All types of melee weapons in Dark Souls 3 you can get as rewards, find or create from the souls of the bosses. A lot of players in this game prefer Ultra Greatswords and Greatswords. They like these weapons and want to use them for close fighting with their enemies as often as possible. These weapons usually do the considerable damage but they require rather high strength and their attacks are really slow. This type of weapon does rather high damage and has long reach. If you want to use these kinds of weapons you need a substantial amount of strength points.